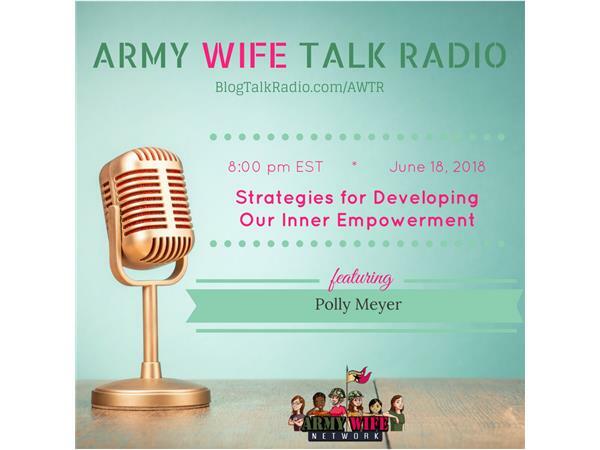 Polly Meyer is a sought-after motivational speaker and executive leadership coach. As an influential leader in personal growth, she helps individuals achieve breakthrough performance. Using a science-backed approach, she engages people to realize their potential, increase their charisma and confidence, and gain a competitive edge.